Setting Your Goals: Short Term Or Long Term? As in any other forms of investment, you must have clearly established the goals of your investment strategy at the onset; whether you want to focus on increasing your capital or improving your cash flow. 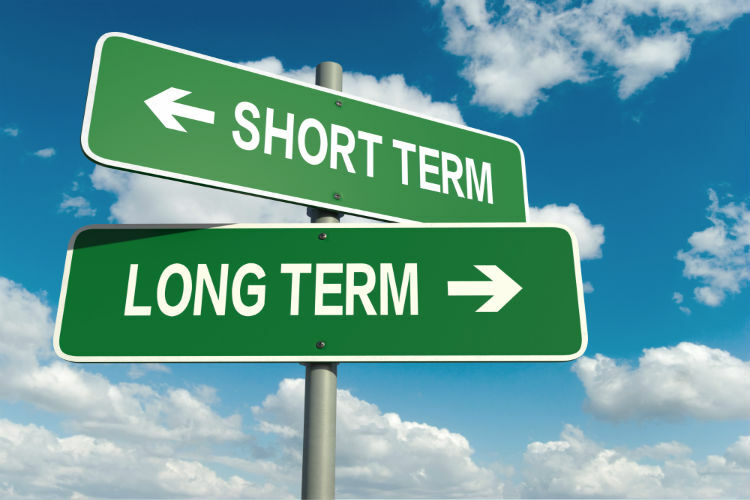 In simpler terms: short-term or long-term. Short term investment strategy involves buying undervalued property. After renovation, a sub-division, additional improvements, the property has now earned the investor capital growth upon selling same. Those who choose this goal usually are seeking the maximum possible capital gain within a certain period. Other investors looking to invest in a long-term strategy have set their goal on improving their cash flow. The investor can now concentrate on the rental value of the property. A positive cash flow is the ultimate goal when it comes to long-term investments. Any profit could be channeled to lowering the mortgage as the rent increase over the years. This could result in a monthly income for the investor. Whether short or long term, an investment plan strategized from the beginning has more chances of reaching the intended financial goal. Previous Article: Why Should You Invest in Property? Australians have long favored to invest in properties. It’s a relatively simple strategy. Compared to managing stocks and shares, bonds and the like and the risks are reasonably low with the precise structure and approach. Among the popular investment tool for Australians is property ownership. The asset most Australians prefer is residential property. With the unpredictability of global markets, there is no greater time than now to channel your hard-earned money to more stable forms of investments. Property is one of them. 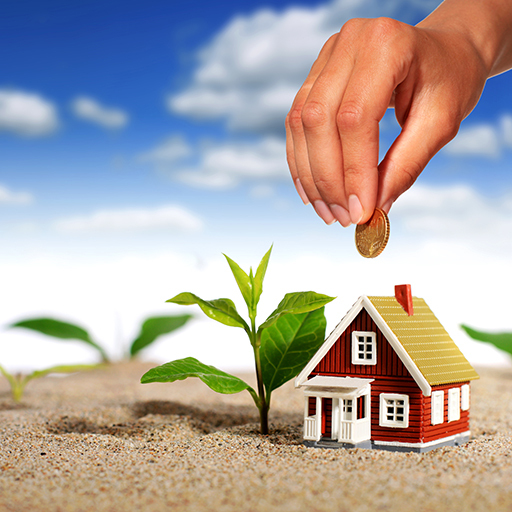 What makes property investment very appealing is that you get more mileage for your money. This type of investment allows you to borrow money and therefore maximize your returns. This is known as leverage. Financial institutions will let you borrow up to 80% of the value of a property that could also generate maximum returns on the remaining 20% you shell out for the purchase. Next on the blog: Setting Your Goals: Short Term Or Long Term? Most “wanna-be” property investors fail because they fail to “act”. They really, really want to do something but they just don’t know where to begin. They start researching and get even more overwhelmed – there is so much out there! Many people then suffer from “analysis paralysis”. 3. Are you willing to put your plan into action? A coach can give you the support and encouragement you need to achieve your goals. 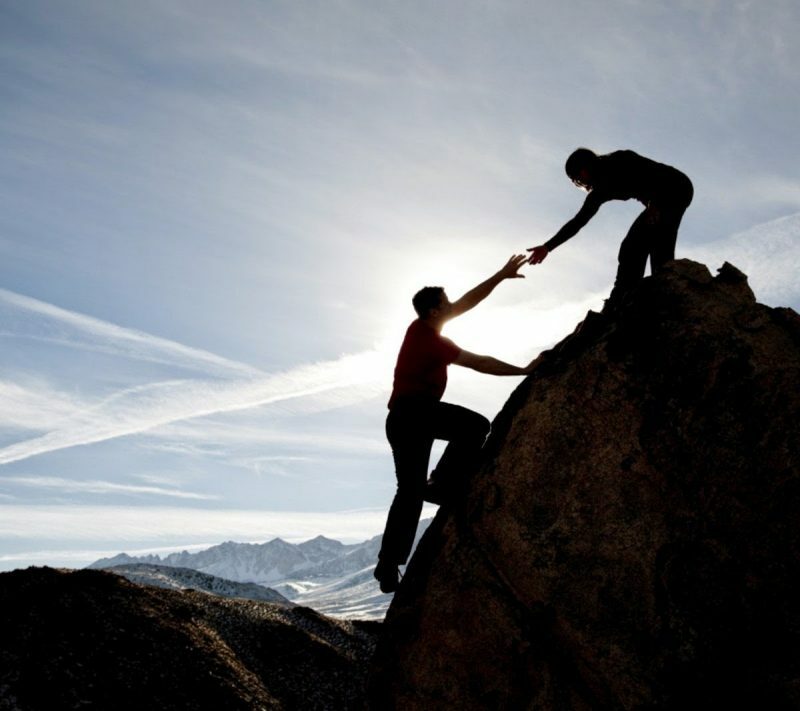 They are someone who is on your side, objective and ready to assist with any challenges you may face along the way. A coach will provide guidance and help inspire you to design your financial and life journey. They will celebrate the good times with you and provide encouragement during the challenges. They can teach you to how to examine your financial beliefs and values, trust your instincts and build your excitement to be the best that you can be. – Find out where you are at right now. – Look at alternative options should anything not be working for you. – Put into place the new actions to help you reach your desired destination. At Property In A Box, all our sales agents are trained as property “coaches” not just sales agents. They will not “shove property down your throat”. They will simply work with you, your goals and dreams, and hold your hand along the investment journey. Effective property management is the key to protecting your asset. This is why it is important to have an exceptional property manager. Remember, it’s not just a property, it’s a significant investment and you want it well looked after. Furthermore, you want its value to remain high because you want the best rental return on your investment. 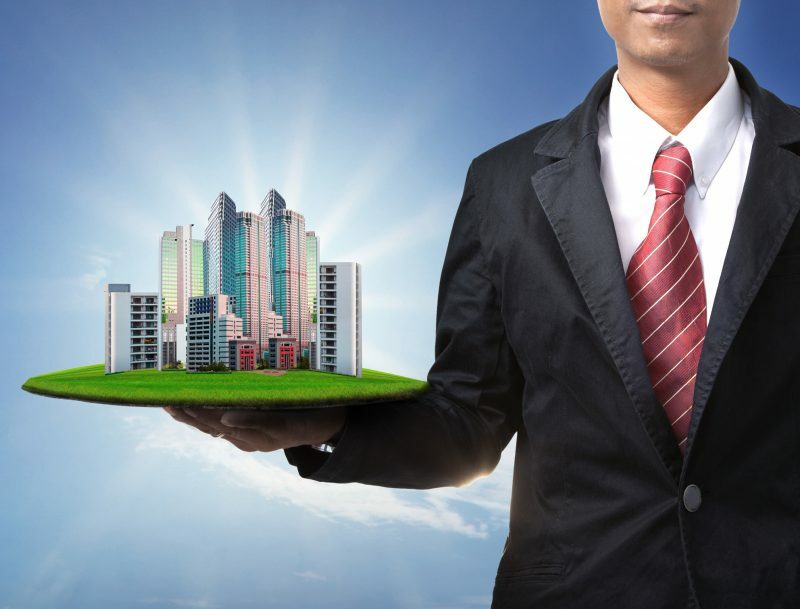 Markets your investment properly so as to get the most exposure to the right kinds of tenants. Management of all legal requirements. Ensures that all government legislation relevant to your investment property are complied with. Also ready to give you advice on your rights and obligations. Monitors market trends. Ensures that your investment is getting the highest possible rental return. Carries out rental reviews and ensures tenants pay the rent on time. Find the best quality tenant for your investment property. Follows strict and professional guidelines in tenant selection. This includes checking references & employment stability. To be sure that the tenant is capable of paying the rent. Also, ensures a good track record in their previous rental history. Makes necessary preparations for the signing of the residential tenancy agreement. Also, arranges for lodging of the rental bond. Confirms that the tenant understands the terms of the residential tenancy agreement. Also, ensures that the terms of the tenancy agreement are complied with. A happy tenant is a tenant who stays. They are comfortable contacting their property manager immediately so they can fix any issues. A good property manager manages disputes between landlords and tenants before they escalate. Provides a good range of options for tenants to pay their rent. Manages if tenants are required to pay rent in advance. Monitors incoming rentals daily. Also, manages any rental delays effectively. A good property manager knows your property, inside out. They conduct regular inspections of your property (as per the legislation) to ensure it is well-maintained. Also, forwards written report on its condition and any maintenance needed. Gives feedback to help you budget for larger items of expenditure that may be required. Furthermore, a good property manager provides an after-hours contact for emergencies. Communicating well with you on your investment. No need for you to interact with your tenant at all. Paying bills for you, invoicing tenants for user-pays water costs. Handles any maintenance required. He or she ensures work on the property is well done by directly dealing with tradespeople so as to obtain the best quotes. They can also provide statements for your tax return. Your property manager should be able to liaise with your tenant and your real estate agent to make the sales process easier, smoother and faster. Or liaise with your mortgage broker regarding access for valuation purposes. Because these things can make it easier for you to refresh your portfolio. The Right Management solution is one of the most important strings to your investment bow. 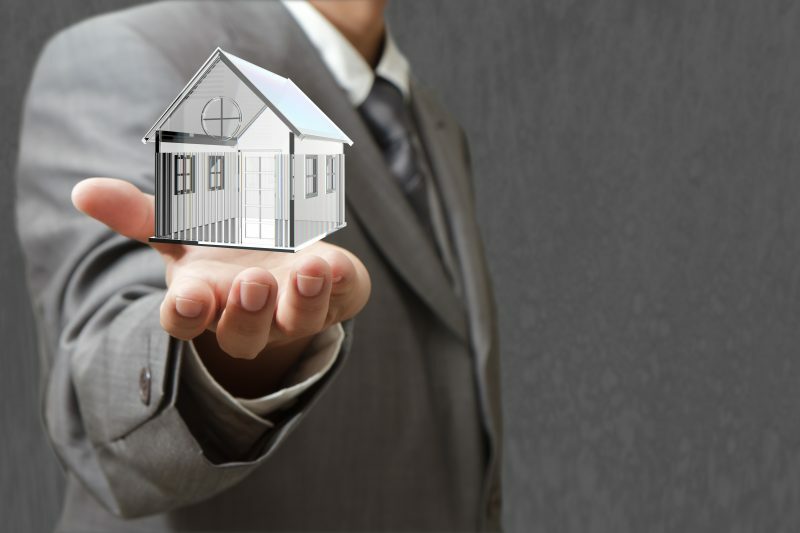 Having the right property management ensures that your investment is being looked after in all aspects. Most of all they ensure that your investment property is always tenanted with only top quality tenants. In conclusion, the Right Management allows you to have a safe and worry-free investment solution that is truly “Set and Forget”. Previous Article: What is a Buyer’s Agent or Property Aggregator?